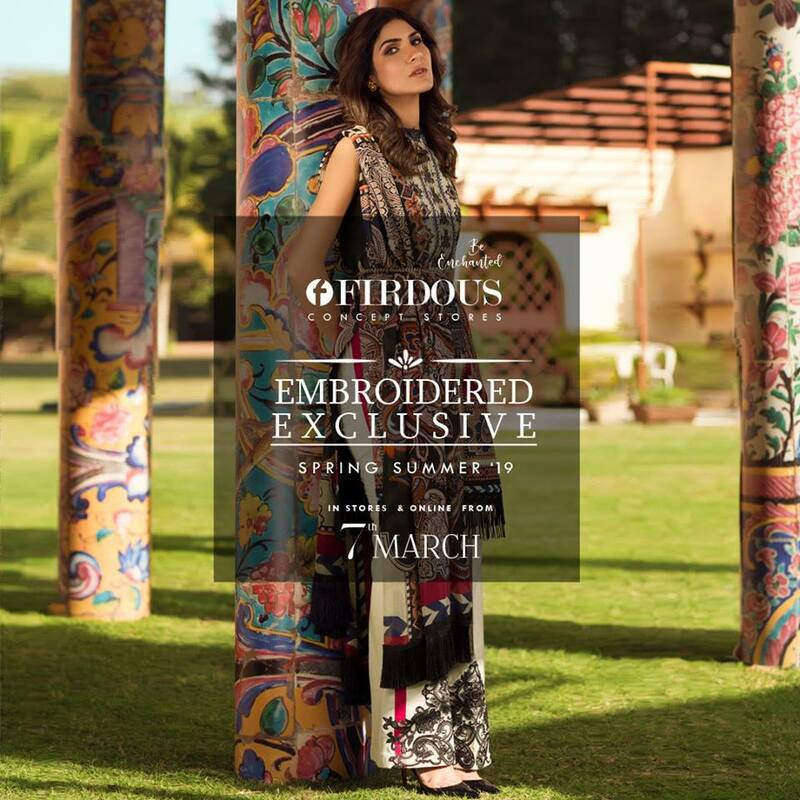 Firdous Concept Stores is going to be launched beautiful Spring summer Kurti Embroidered Digital Prints 2019 for women on the 7th of March. 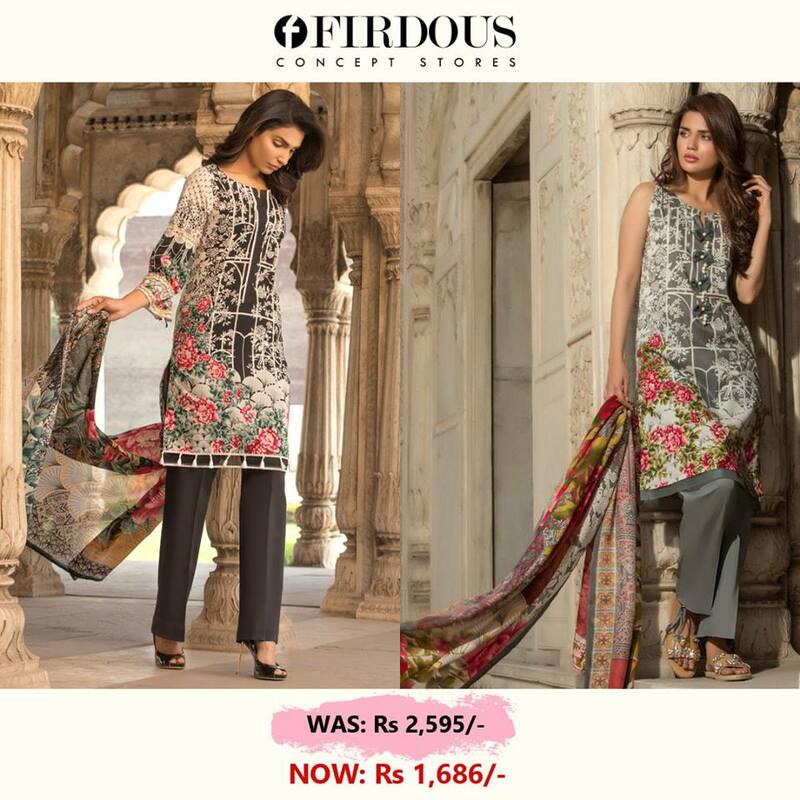 Here at Firdous Concept Stores, we are so excited for spring! 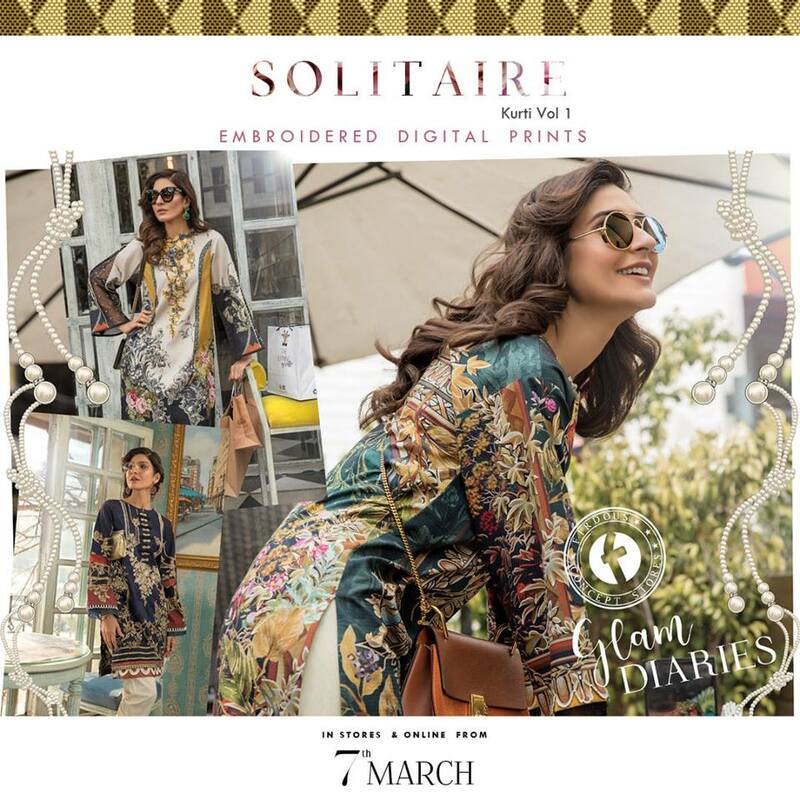 Our Embroidered Exclusive collection is full of colors, patterns, and fun trends. The super comfy fabric is a given! For our spring summer 2019 collection, we have re-imagined every design detail, every subtle color means, every aspect of our fabric production. As we move forward, we refuse to be rushed. we refuse to settle .we refuse to lose sight of who we are . We are going back to the basics so we can own the future on our own terms . 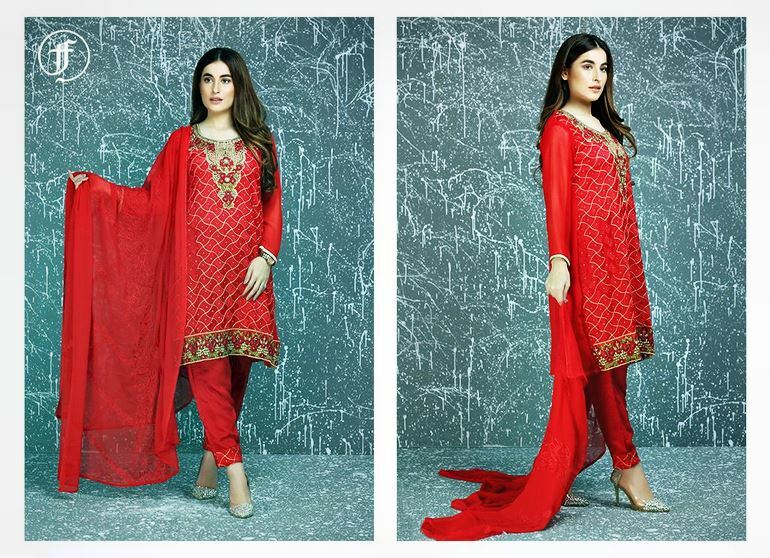 This is ‘Bright Future’ Available from 7th March Instore and Online by Firdous Textile. Full Volume will be Updated soon…..